We always try to do a better job, we never stop learning! 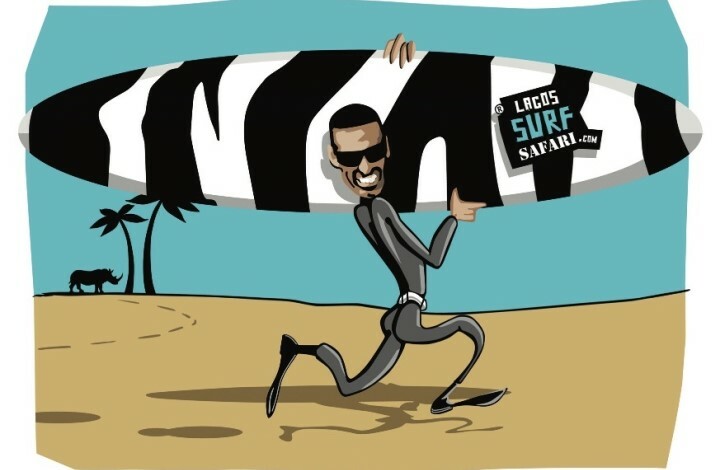 LSS (Lagos Surf Safari) was established in 2006. Based in Lagos, it operates along the South and West coast beaches, of the Costa Vicentina nature reserve park. LSS offer a safe and high quality enviroment for their clients to learn to surf, whilst enjoying the spectacolar landscape and beautiful flora & fauna of the south western Algarve. All our guides/instructors are acredited and have vast experience in this wonderful sport. LSS is committed to making the great sport of surfing and the fantastic beaches a safer and more fun place for everyone.